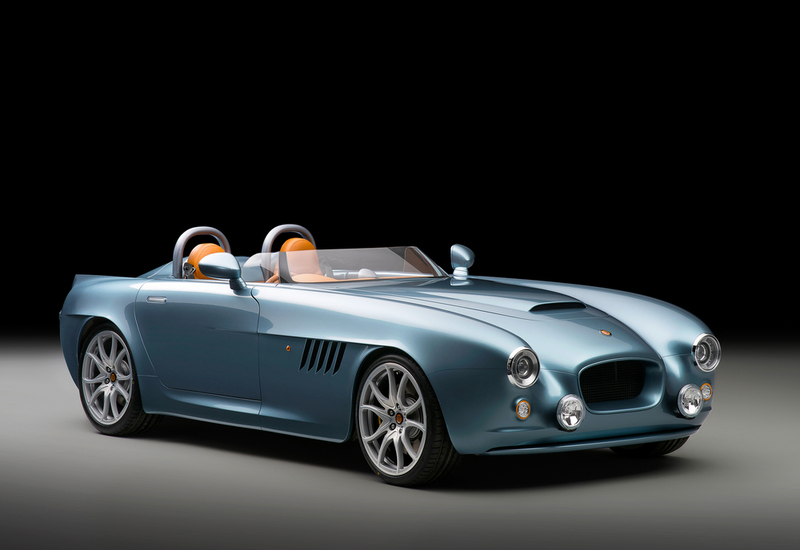 Bristol cars has revealed its first new car since 2003 - the Bullet. 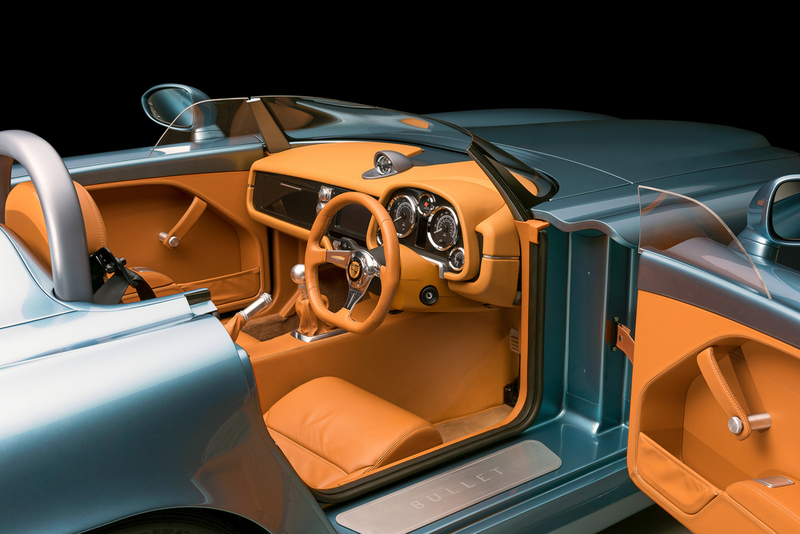 Hand made in Chichester, the new sports car draws its design from decades of Bristol engineering and heritage, with the wings, front grill and bonnet all visual clues to the company’s roots as an aeroplane manufacturer. 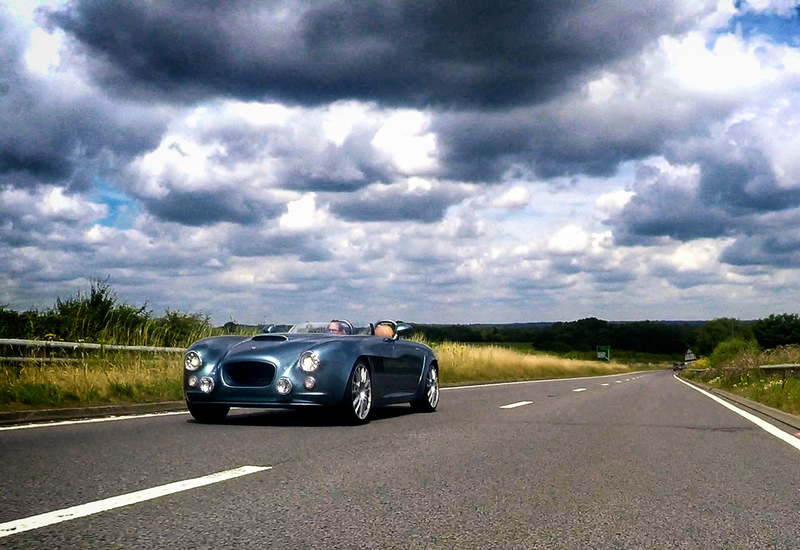 It’s the first car since Bristol was rescued from insolvency five years ago. The new owners discovered a speedster, neglected and ignored under a dusty tarpaulin in its old factory. 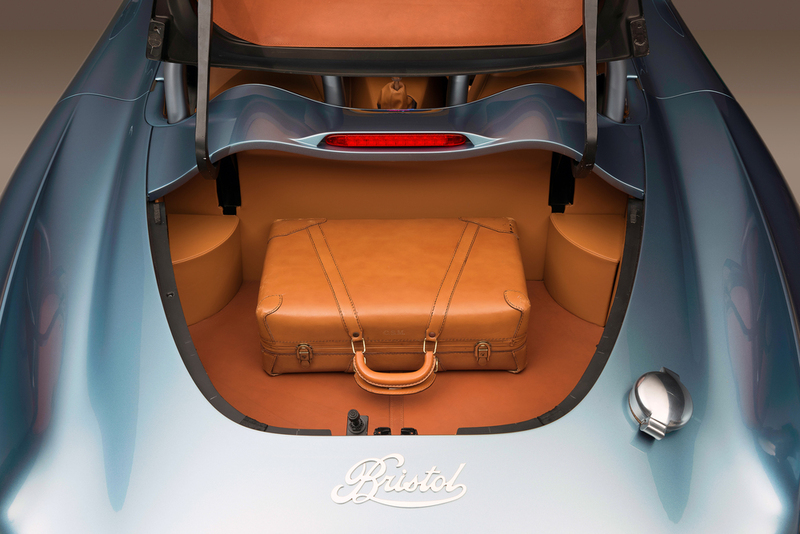 The discarded prototype compelled the new owners to ‘re-capture and celebrate everything that made Bristol special’ with the Bullet taking design cues from that discarded car but updated for 2016. 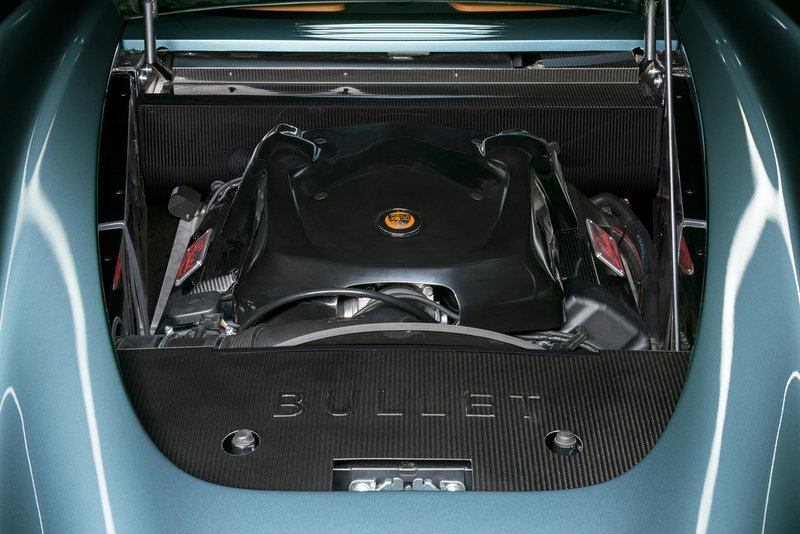 Made with bespoke carbon composites, the new Bullet is powered by a 1300hp, 4.8-litre BMW V8. Bristol says the V8 has been the traditional power source for its cars over the last 50 years, and the new model also rekindles an association with BMW which goes right back to the brand's early days of car manufacturing. The all-new 70th Anniversary model is a nod to Bristol Car’s heritage, ‘executed as a modern example of the best of British craftsmanship and engineered to excite as a high performance Bristol car’ and signifies the company's re-birth. The Bristol Bullet is being launched on the anniversary of the founding of Bristol Cars Limited with prices expected to be around the £250,000 mark.